Join other Solaris & Destiny owners to learn more of the amazing things your Baby Lock machine can do. 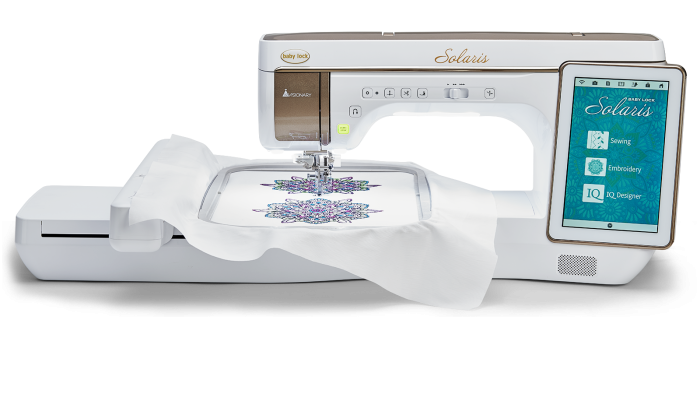 The Solaris & Destiny can do so many things there is no way possible to cover them all in the basic guide class. These classes are designed to help you become comfortable using the many features of this wonderful machine. We will meet each month at 12:30. Each month you will learn new techniques.